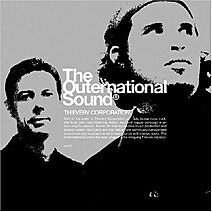 Thievery Corporation, Seu Jorge, Bebel Gilberto and Federico Aubele all play the same show at Central Park Summerstage in NYC on June 26th. They’re calling it “The Outernational Festival”, and tickets go on sale Saturday. 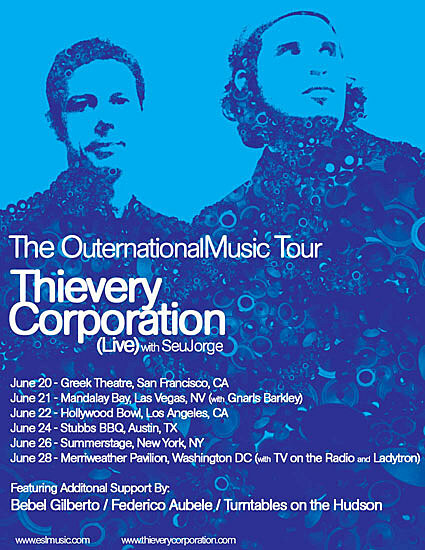 All Thievery Corporation dates below…. Thievery Coporation were also one of the bands that just played a show in DC for Earth Day.